Valentines Day is just around the corner. 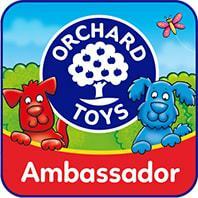 It’s lovely to see the kids getting involved isn’t it and showing others how much they love and care about them. 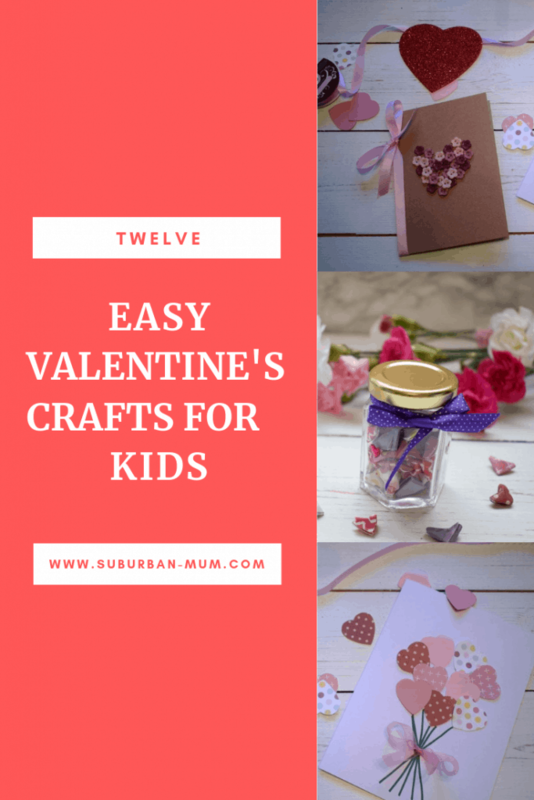 It is also a great reason to do some love related crafts with your kids so they can express their excitement for Valentine’s in a cute and relatively low-cost way. Save the roses and romance until they’re older, don’t you think? Plus who doesn’t love getting a homemade gift? 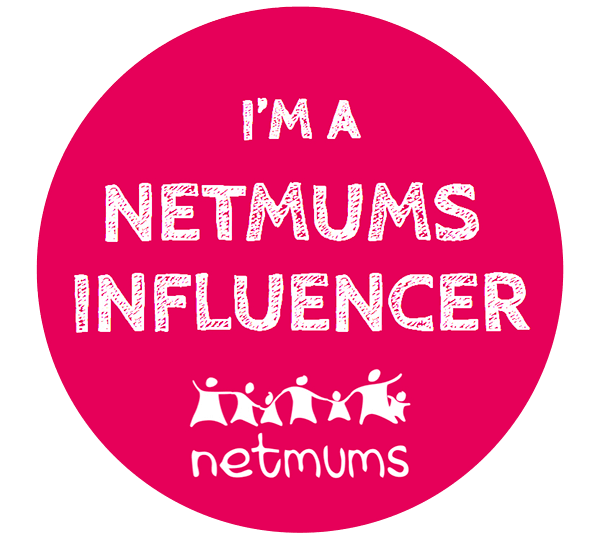 These are really cute and effective cards that are so simple to make. 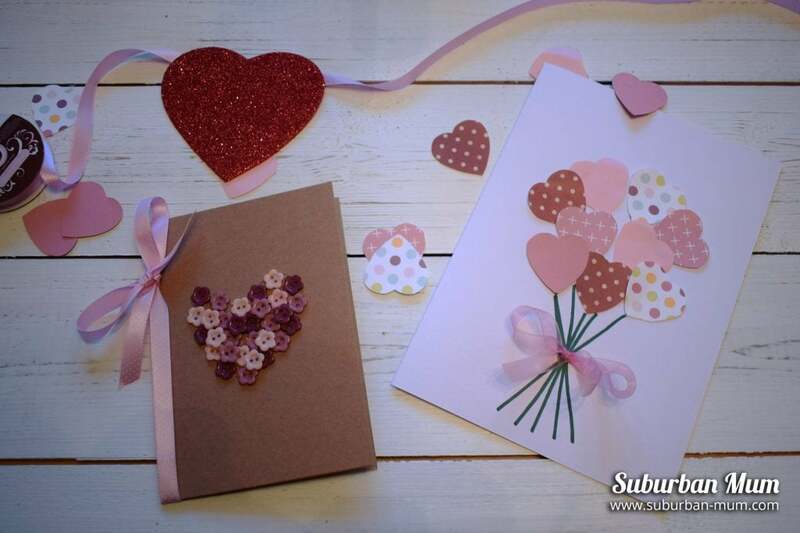 You can make a bouquet of hearts or a button heart for the front of your card to create your perfect Valentine’s card for someone special. 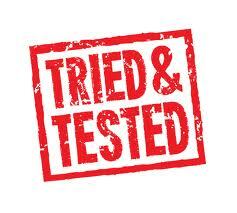 This craft is ideal for all ages but younger children might need some help with cutting and sticking. Give the gift of Origami Hearts in a Jar this Valentine’s Day. 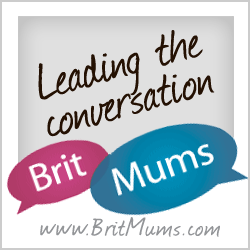 This one is possibly more for older kids and experienced crafters, but younger kids might find this fun to join in with. 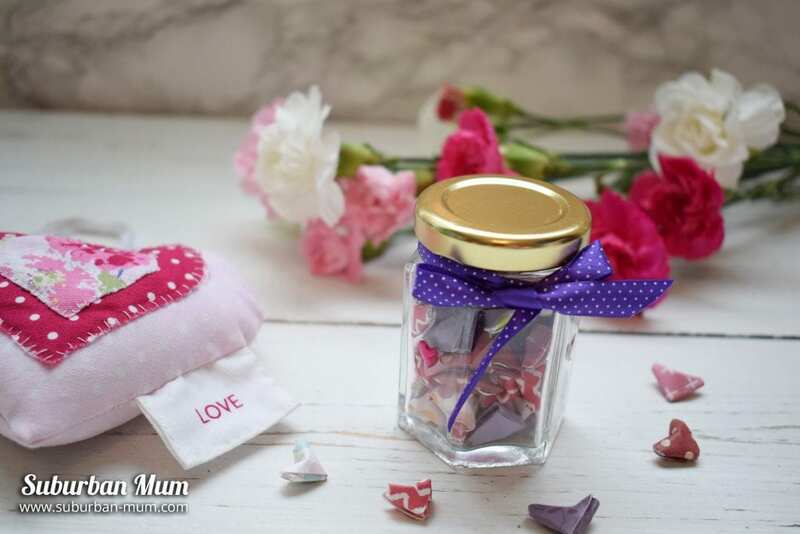 Folding up small paper hearts origami style and filling up a jar makes a great gift. You need something to put your gift in, don’t you! 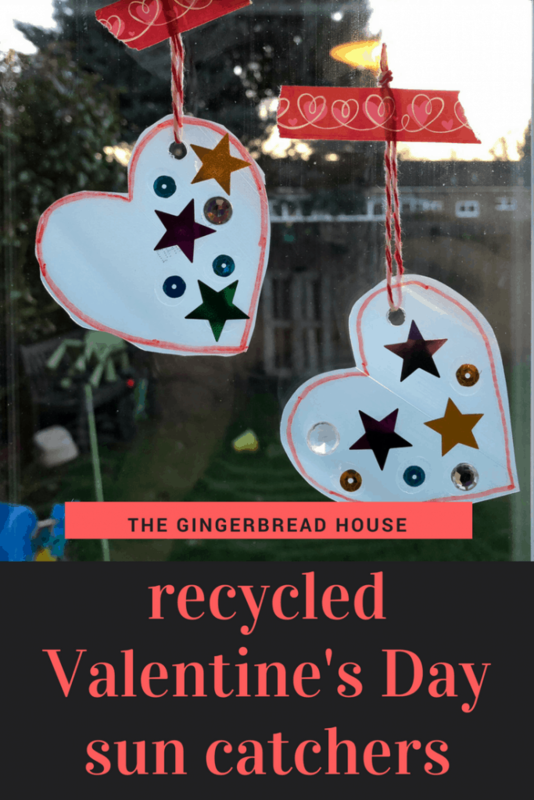 Why not try this easy Valentine’s gift bag craft that E and M helped to make. 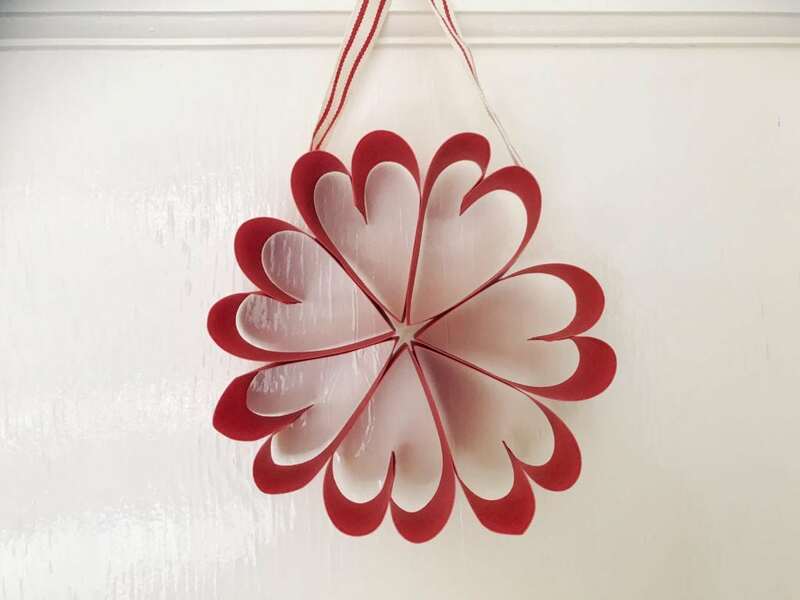 It makes the perfect bag to put your newly made Valentine’s crafts in I think and they are simple to put together. 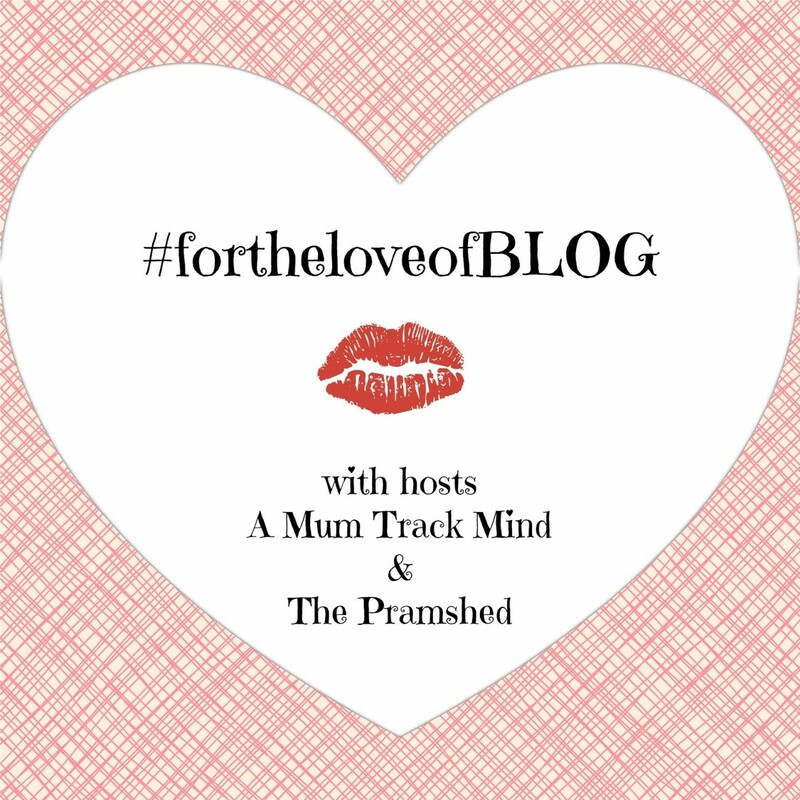 I asked some fellow bloggers what crafts they like to do with their kids for Valentine’s Day to help give you some more ideas to get the creativity flowing. 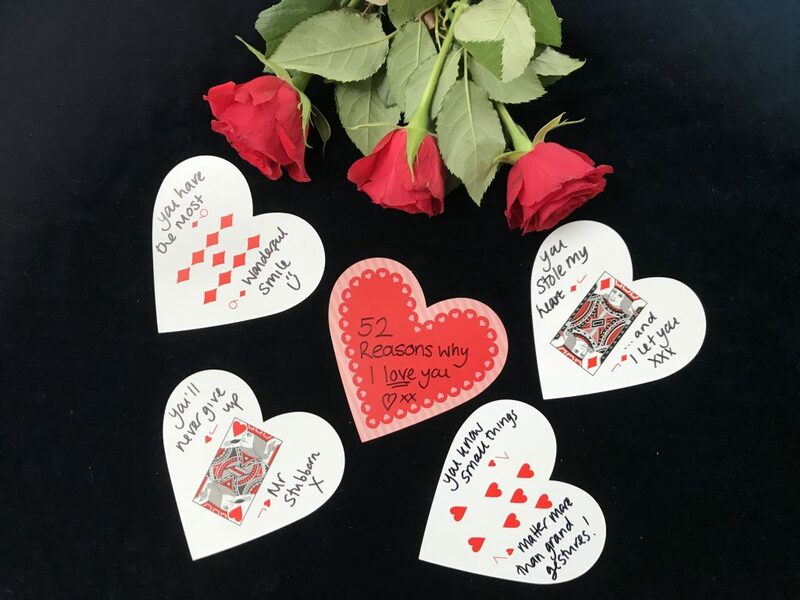 Jane at Hodge Podge Days has some great craft ideas for any season but for Valentine’s Day; she has this lovely craft idea called 52 Reasons Why I Love You which is so lovely and a Valentine’s Paper Heart Wreath which is great for any ages too. 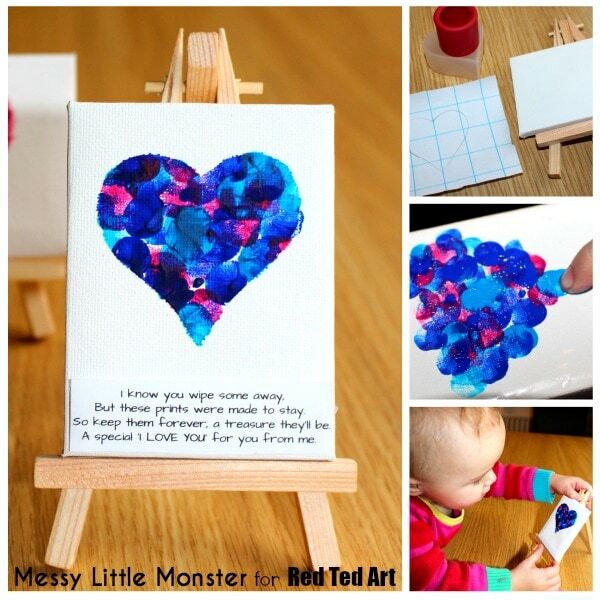 This is such a cute idea and a great way to involve all the family from Louise at Messy Little Monster. 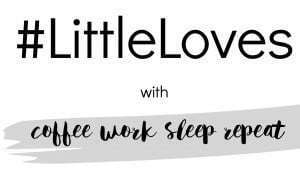 Plus you can adapt this idea to other products too if you don’t have a canvas to create the fingerprint heart poem canvas! 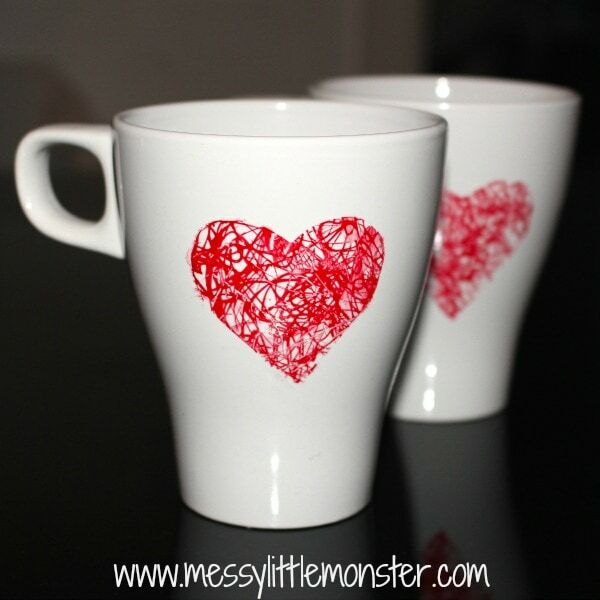 She also has a great heart scribble mug which is a lovely keepsake and can be adapted to Mother’s Day and Father’s Day too amongst others! 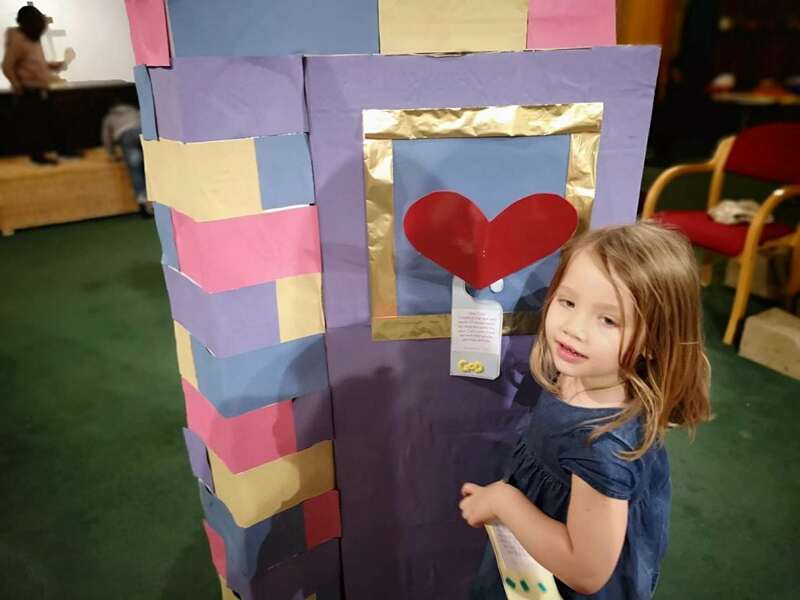 Sophie over at Mama Mei has a great Valentine’s heart door which is perfect for role-playing once it is built. 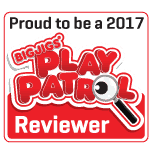 This looks ideal for toddlers and younger children. 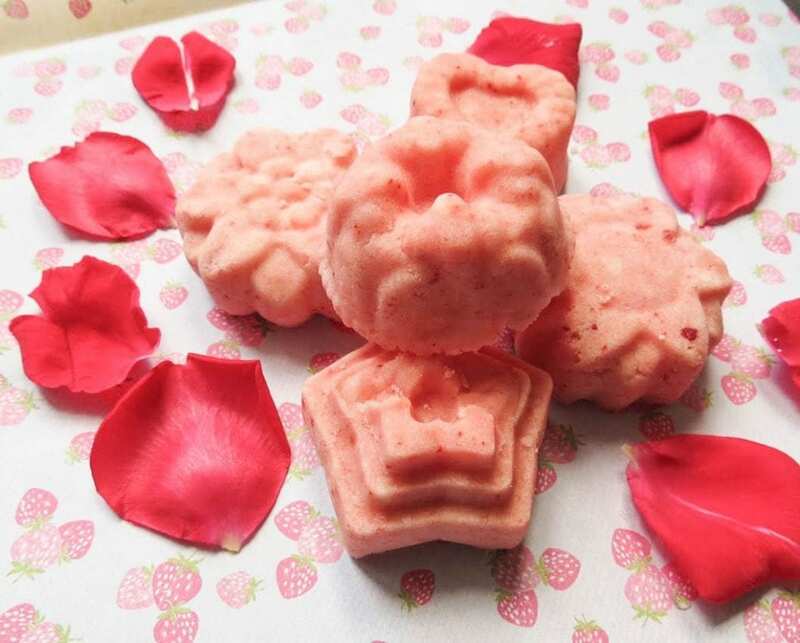 Over on Thimble and Twig, you can find a step by step guide on making your own Valentine Rose Petal Bath Bombs. 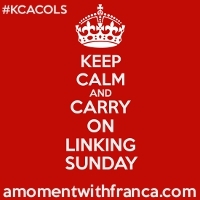 They look easy to do and I’mm sure kids will have great fun making these! 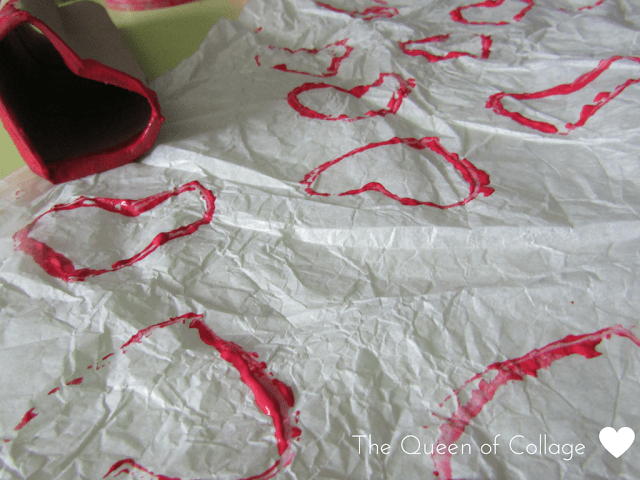 The Queen of Collage has a great selection of ideas including making your own Valentine’s wrapping paper using a kitchen roll tube and some tissue paper! 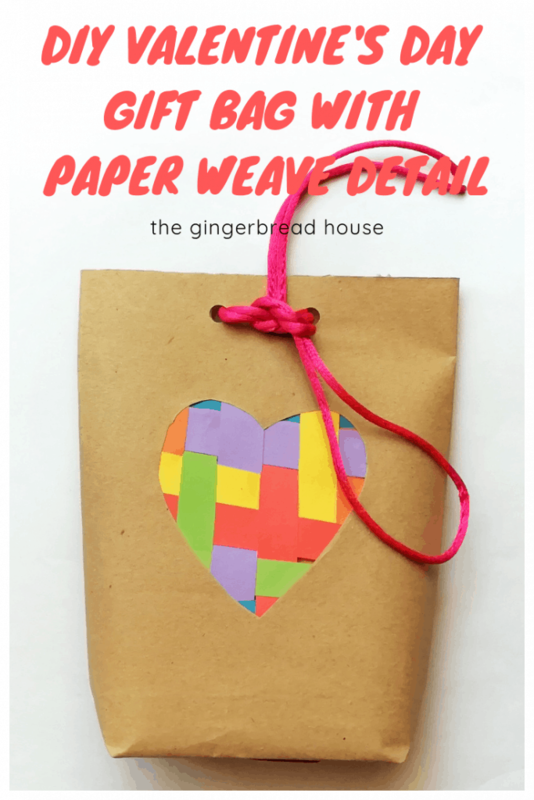 Jenny over The Gingerbread House has some great tutorials for making a Valentine’s Sun Catcher and a DIY paper gift bag to gift your presents in. 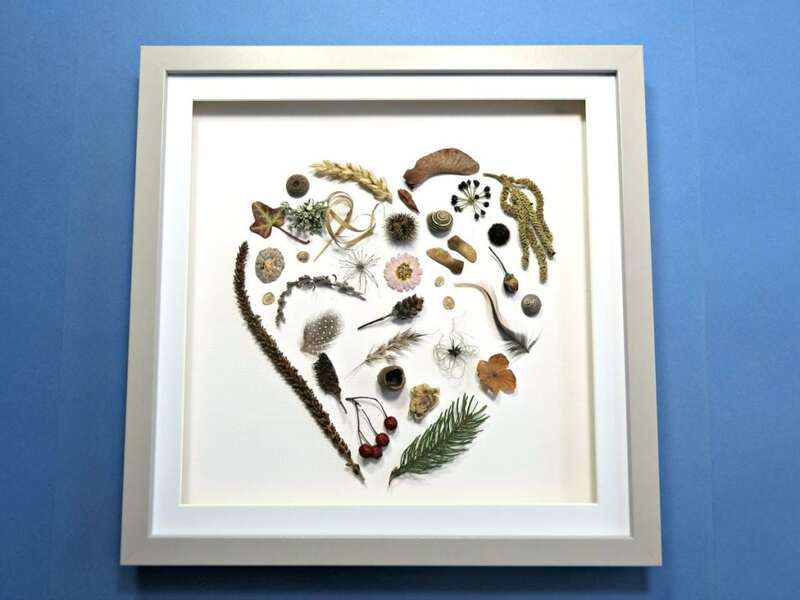 For something a little different, check out this lovely nature inspired heart collage over on Craft Invaders. So simple but effective for something a little different than red hearts this Valentine’s Day. 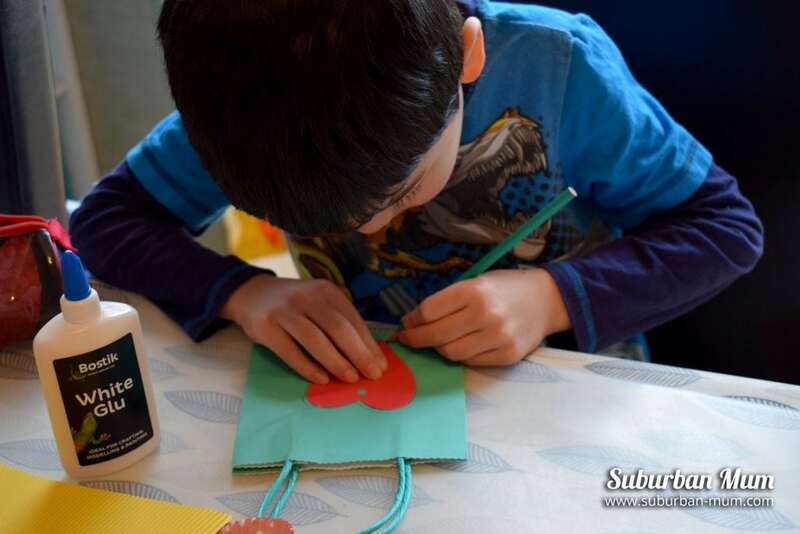 Will you be doing any Valentine’s Crafts for kids this year? 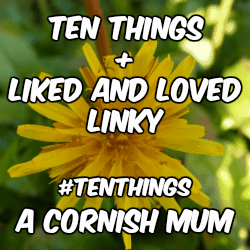 I would love to see anything you make from these ideas!